As Singapore's central bank, the Monetary Authority of Singapore (MAS) promotes sustained, non-inflationary economic growth through appropriate monetary policy formulation and close macroeconomic surveillance of emerging trends and potential vulnerabilities. Learn and grow at the world's best universities, embark on a rewarding career in a dynamic organisation and shape the financial markets of tomorrow. All with one prestigious award. Data and technology will drive the transformation of the financial industry. 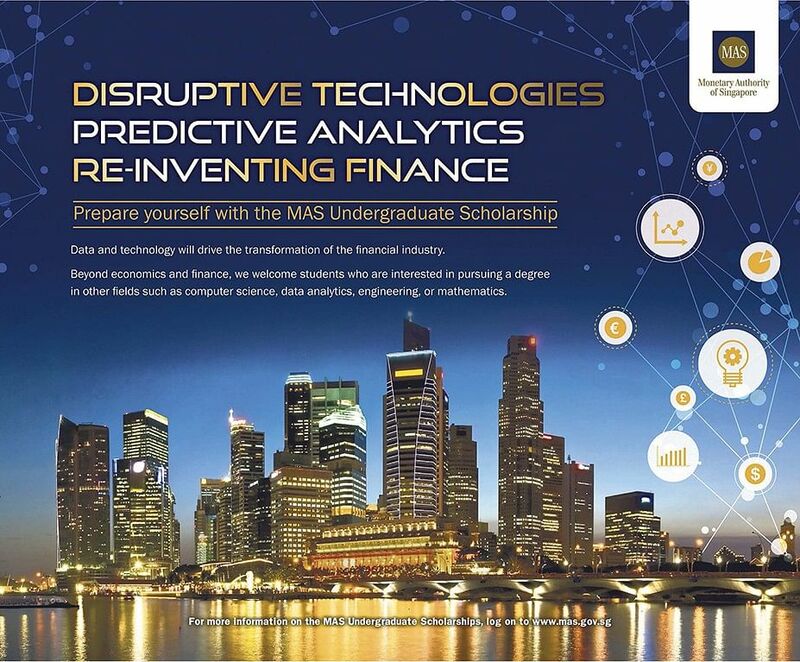 Beyond economics and finance, we welcome students who are interested in pursuing a degree in other fields such as computer science, data analytics, engineering or mathematics. 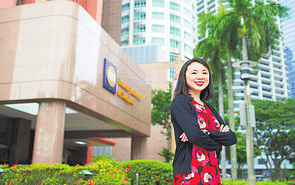 Local and reputable overseas universities. All disciplines, except Medicine, Dentistry and Architecture.